Just because you can’t see it doesn’t mean it isn’t there! Icon can be used to perform treatment before a hole even develops. Do you find it difficult to clean the interdental spaces? Decay often occurs in areas between the teeth that a toothbrush can only reach with difficulty. Initially, we don’t even notice this ourselves. Pain only occurs when decay has already become established deep within the tooth. 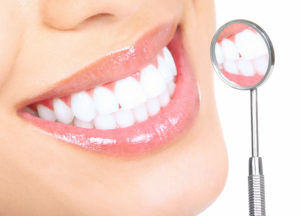 Before this happens, it can only be detected by a thorough dental examination e.g. using an X-ray. Children, teenagers and young adults most often find their teeth affected. 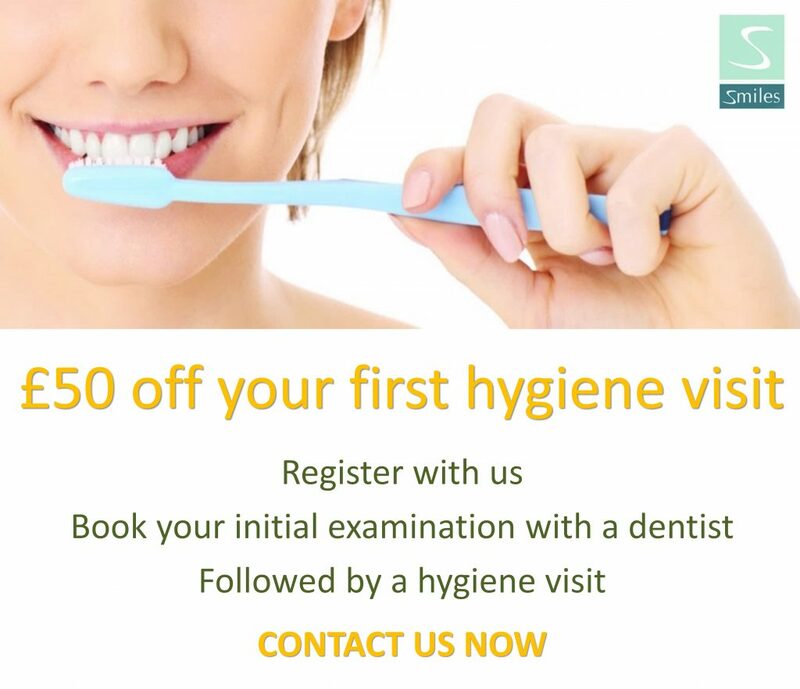 During a check-up, when a dentist finds areas where the enamel has been damaged, they must consider whether it might be possible to repair the mineral loss through consistent and careful oral hygiene, or whether a filling is necessary. Up until now, a truly satisfying solution was not available in borderline cases: by waiting, we risk damaging the enamel even further. However, even with conventional treatment of decay (fillings) is not ideal at this early stage as drilling also always damages tooth substance. With Icon® it couldn’t be easier! 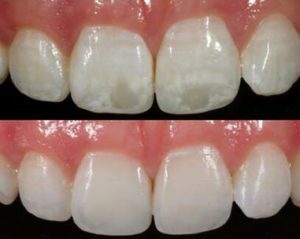 The infiltration method is ideal for initial decay as the healthy tooth substance is maintained. 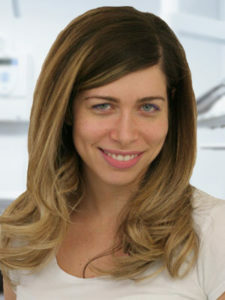 A particular benefit of the Icon method is that it can also be used in the case of milk teeth – so that children do not become afraid of the dentist and drill in the first place.